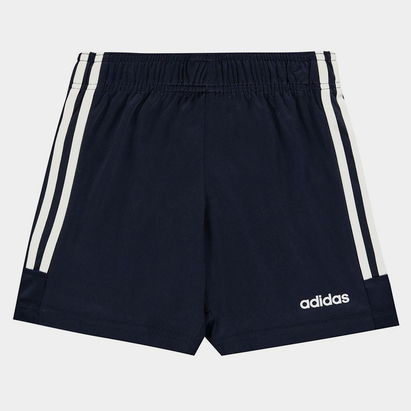 Kit your team out in classic, professional adidas style with the adidas Nova 14 Kids Teamwear Shorts in Cobalt Blue and White. 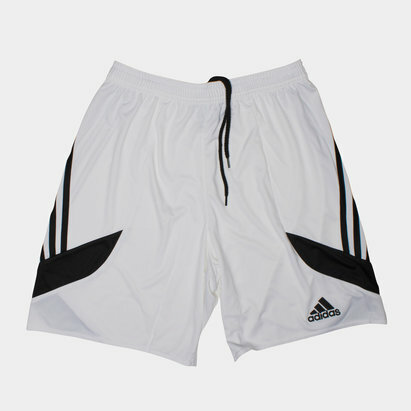 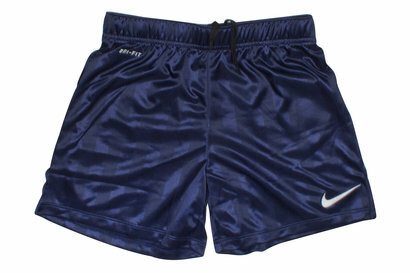 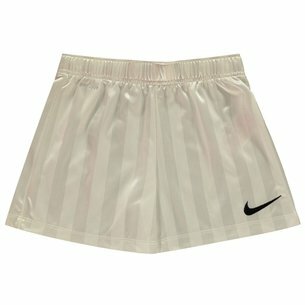 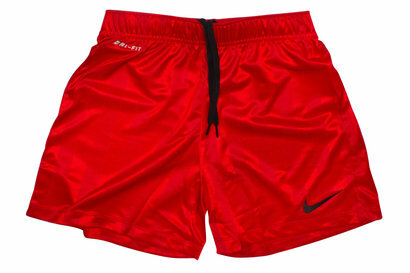 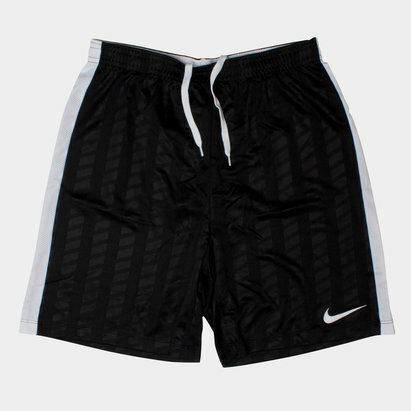 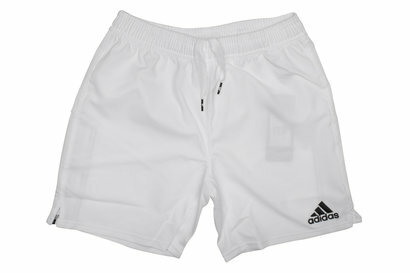 These children's teamwear shorts, ideal for a variety of team based sports, including football, have a plain and simple look that features the iconic three stripes of adidas down each leg, elasticated waistline and drawstrings for a secure and comfortable fit. 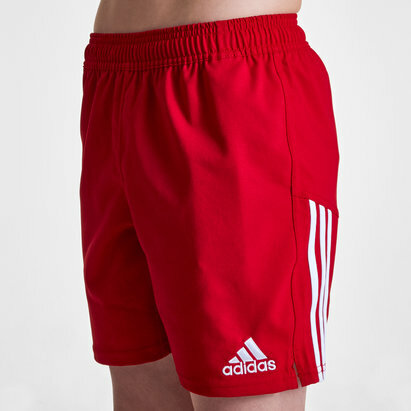 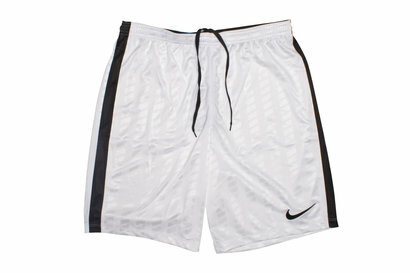 Minimal in design, they're ideal for customising with your own club's prints and embroideries. 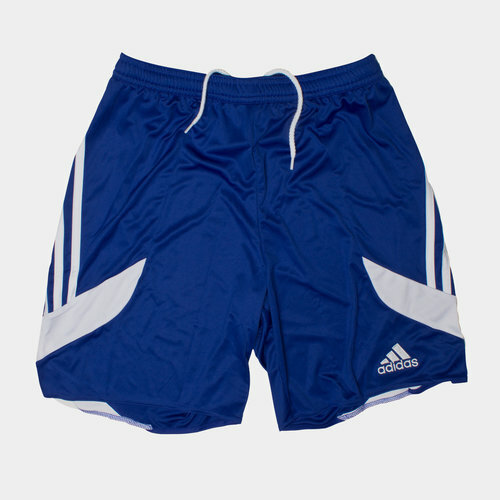 Treat your team to a high quality kit they can feel proud to take onto the pitch with the adidas Nova 14 Kids Teamwear Shorts in a bright Blue and White combo.